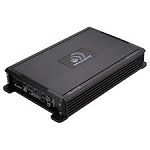 The L-2125 is a great 250 Watt (MAX) 2-channel amplifier perfect for moderate sized stereo systems. 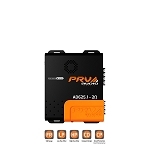 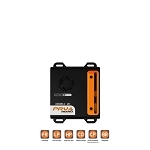 This amplifier employs both high/low level inputs for compatibility with a variety of factory and aftermarket radios. 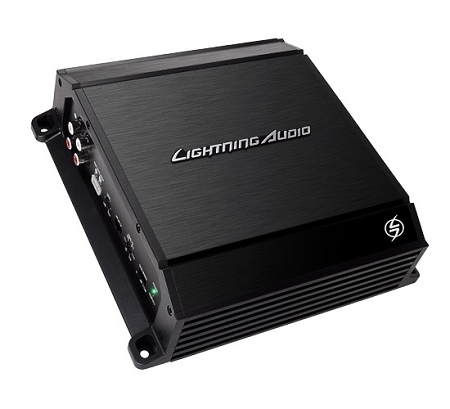 It also features a variable 12dB/octave crossover, selectable on-board bass boost, and RCA pass-through for future expansion of the audio system, like the addition of a dedicated subwoofer amplifier.